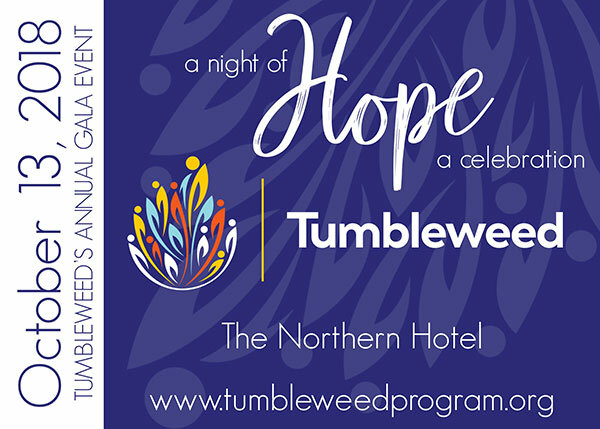 Please join us for an evening to remember at The Northern Hotel as we celebrate the accomplishments of all of those who support us in our mission. You’ll enjoy fabulous entertainment and dining and leave the evening feeling light of heart. Reserve your tickets and enjoy a fabulous evening supporting our local youth. If you’d like to sponsor this fantastic event or have questions, please call 406-259-2558 for more information. We are almost sold out of tickets! If you’d like to attend our event please call 406.259.2558 today.